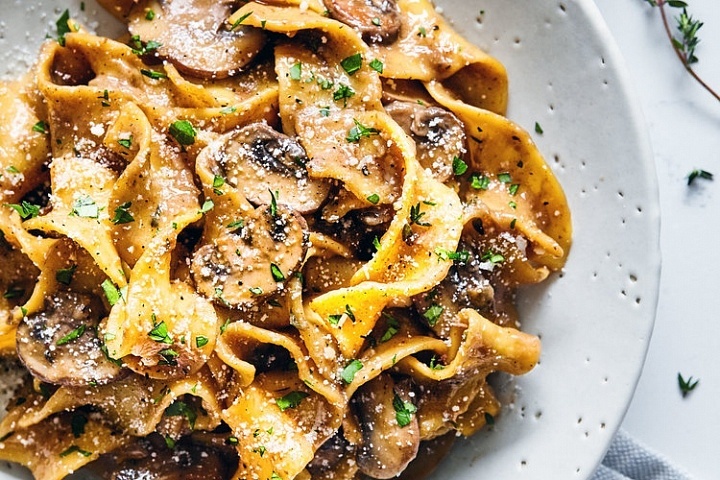 Fancy trying some new tasty restaurants this weekend? 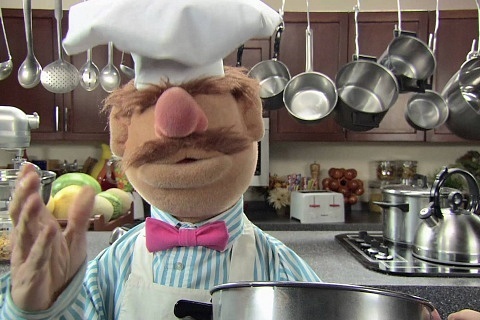 Are you a kitchen gadget geek? 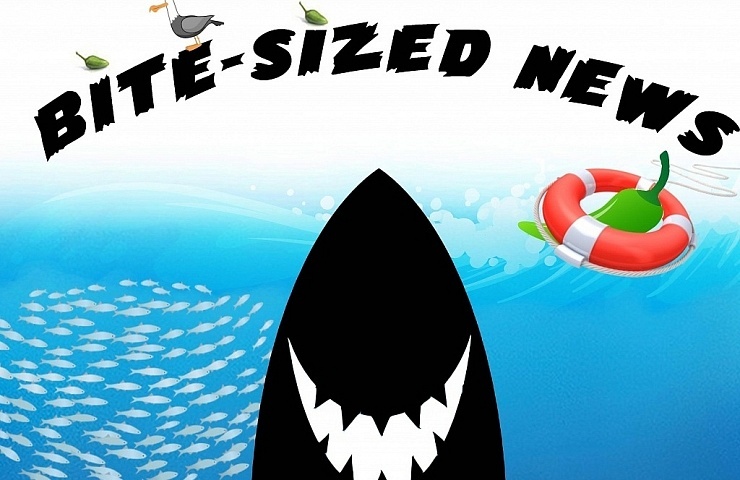 We’ve got all your needs covered with this weeks Bite-Sized news! No longer do you need to trek to Ananda restaurant in Dundrum Town Centre to get your Indian food fix. 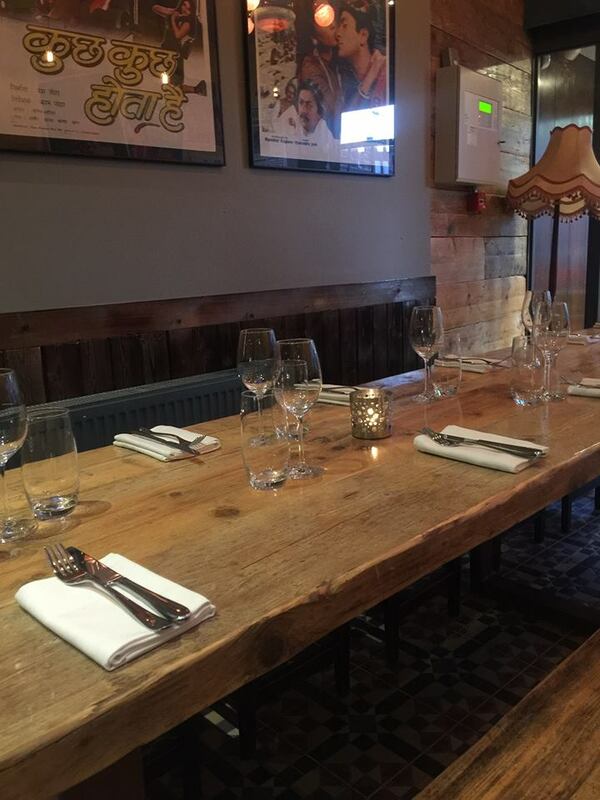 Its executive chef Sunil Ghai has recently opened the doors of Pickle restaurant on Camden Street. Although the curries and biryani are steep at around 20 euro’s each, they are absolutely amazing, offering a truly authentic taste of India. 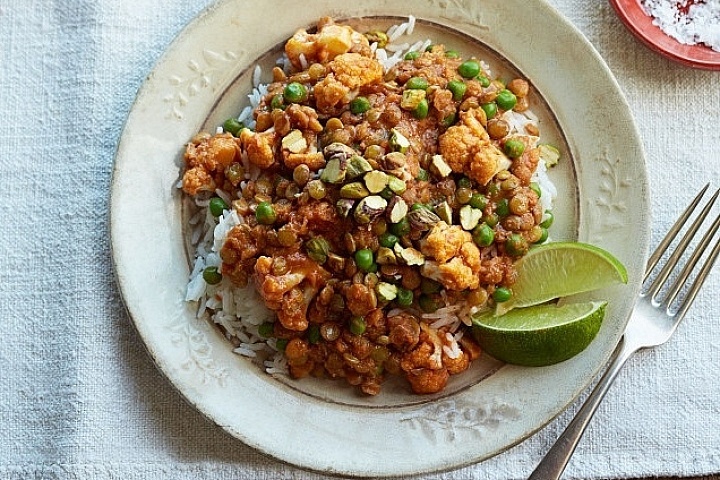 If you’re a spice lover or want to try something new, then Pickle restaurant is a must visit! Celebrating a one year olds birthday party can be pretty boring and pointless. The kid sits there drooling and everybody pretends to be enjoying themselves but are in fact counting down the time till they can leave. Although we’re not sure if we could have handled this particular one year old’s birthday at a Chuck E. Cheese in America where an argument between two women escalated into a 50 person brawl. 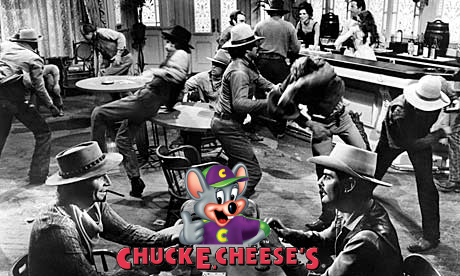 It’s not the first time this year that a brawl has broken out in a Chuck E. Cheese, and you don’t need to be a genius to realise it may be linked to the recent selling of beer and wine in all their chains. Netflix has been on a bit of a roll over the past year. 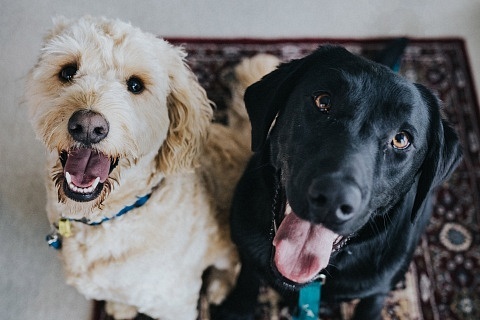 It’s been airing shows like Making a Murderer, House of Cards, Narcos, and Daredevil which have earned rave reviews and gained a cult following. 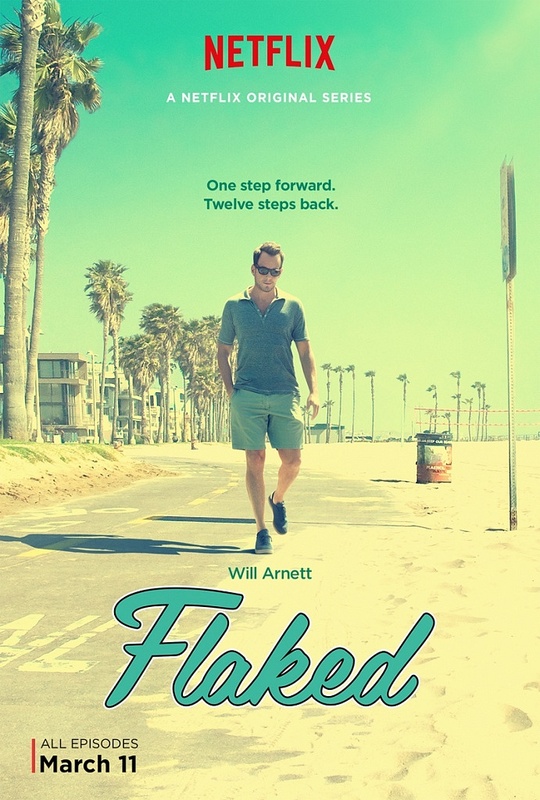 We’re here to stop you making a huge mistake by ensuring you watch the latest Netflix hit “Flaked” starring Will Arnett of Arrested Development fame. It’s a simple premise, following the life of a self-help guru who needs quite a lot of help with his own life. 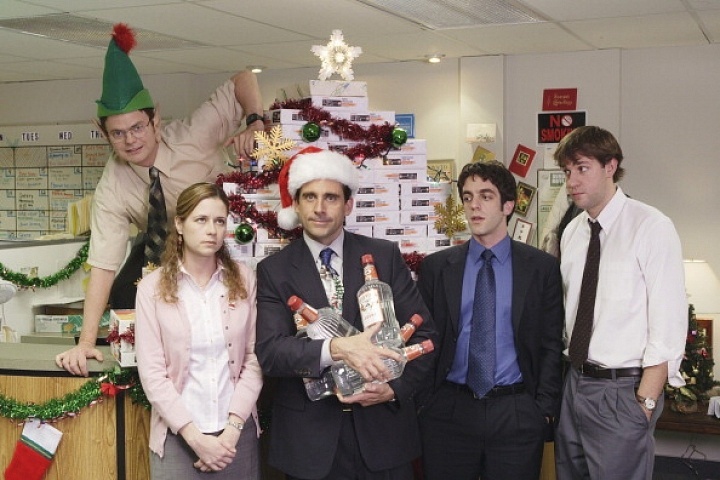 We can’t wait to binge on all the episodes this weekend! In our food travels, we have seen the future….And it is a strange future indeed! From banana holders to pizza fork cutters to cake breakers, nothing surprises us these days. Kickstarter, known for some weird crowd funding ideas, currently has a product that is amazing the culinary world, the Biem Butter Sprayer. 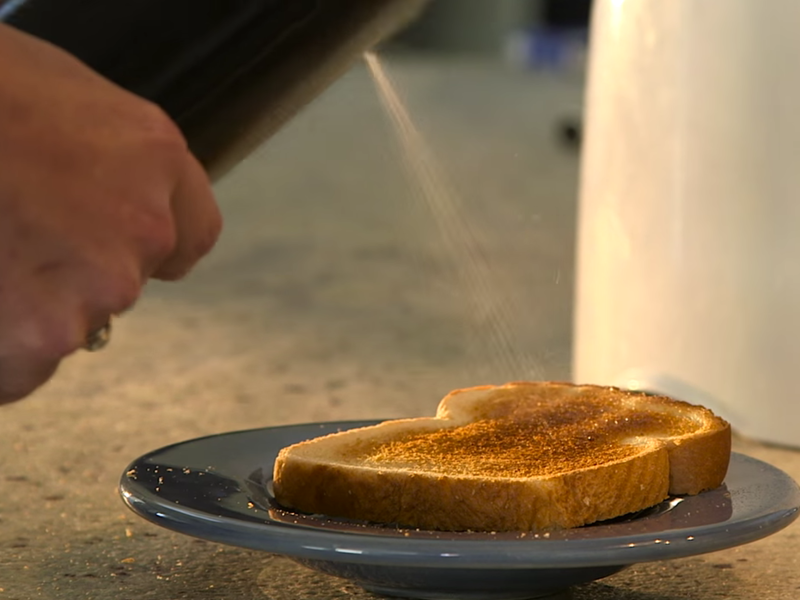 You insert a block of butter into the gadget, it gets melted, and then you can spray the butter onto whatever you want. No longer do you need to worry about bread breaking when you are buttering it. We can’t think of a butter solution! Another new tasty looking restaurant has opened its doors in Dublin, offering modern Irish food in a casual urban bistro setting. 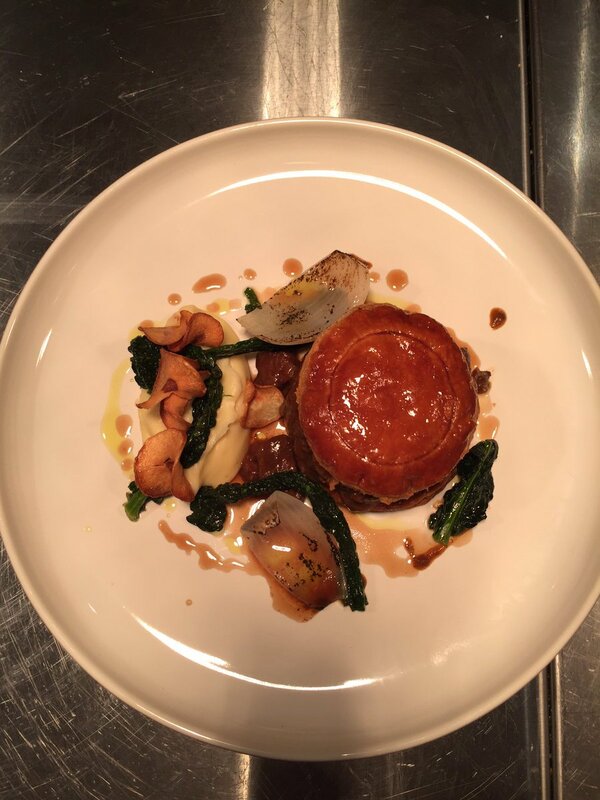 “Craft Bistro” in Harold’s Cross menu consists of dishes like venison pie with parsnips and cabbage, rump and feather blade of beef with chanterelle mushrooms, and a blood orange cake with rum and raisins. 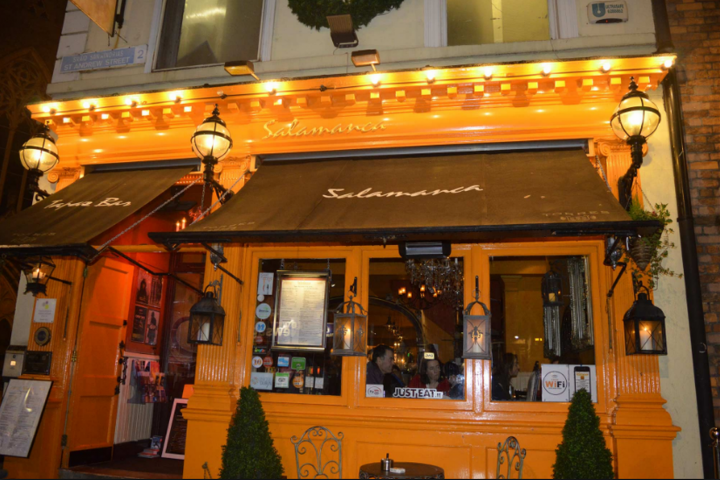 If you pay them a visit between 530-7pm you can choose 3 courses from their Neighbourhood menu for 25 euro’s. 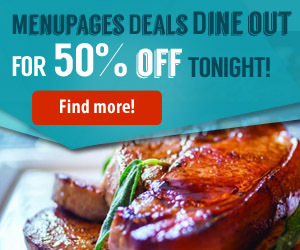 Great value for some really excellent cooking!